Home>New Songs>Deante Hitchcock Songs> Deante' Hitchcock & H.E.R. 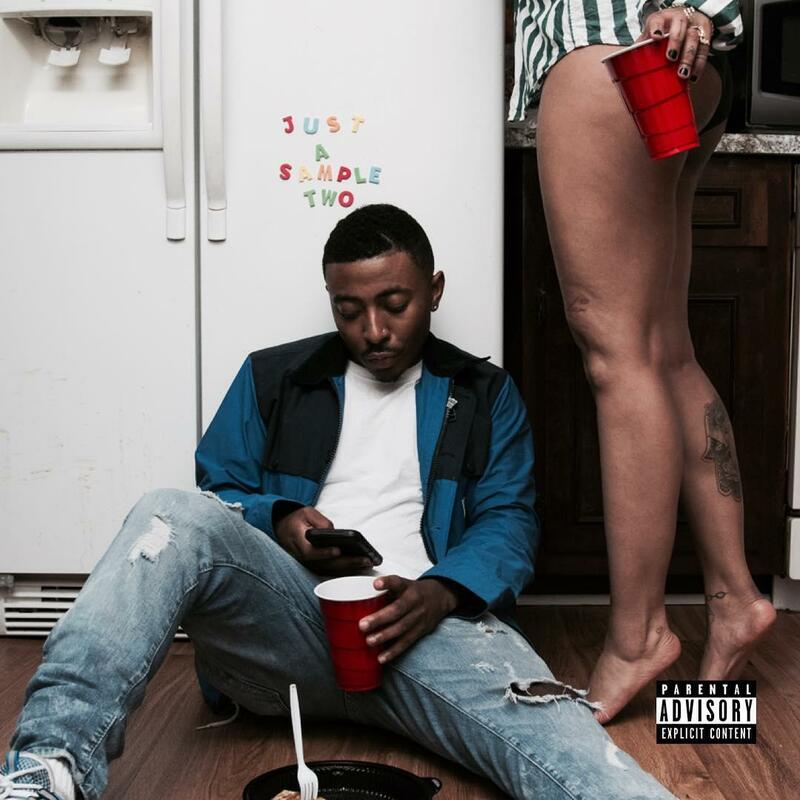 Trade Off On "Feelings"
This weekend, Deante' Hitchcock delivered on his Just A Sample 2 EP, a little something to sip on as he readies his next album. Nevertheless, the southern rapper didn't dare lack and dropped off a pack of formidable tracks, including the relationship-centric "Feelings" track, featuring labelmate H.E.R. The track originally appeared in 2017, when a lesser-known Hitchcock took on the cut with singer Raq for his GOOD project. An update to the hook with H.E.R. 's own vocals provides a well-deserved boost to the Atlanta-bred emcee's momentum as he works through the motions, making sense of the sentiments attached to what seems to be true love. Take a listen to the full cut down below and be sure to take in Just A Sample 2 soon after. Got my patnas looking like "What happened? I thought you was forever macking"
SONGS Deante' Hitchcock & H.E.R. Trade Off On "Feelings"